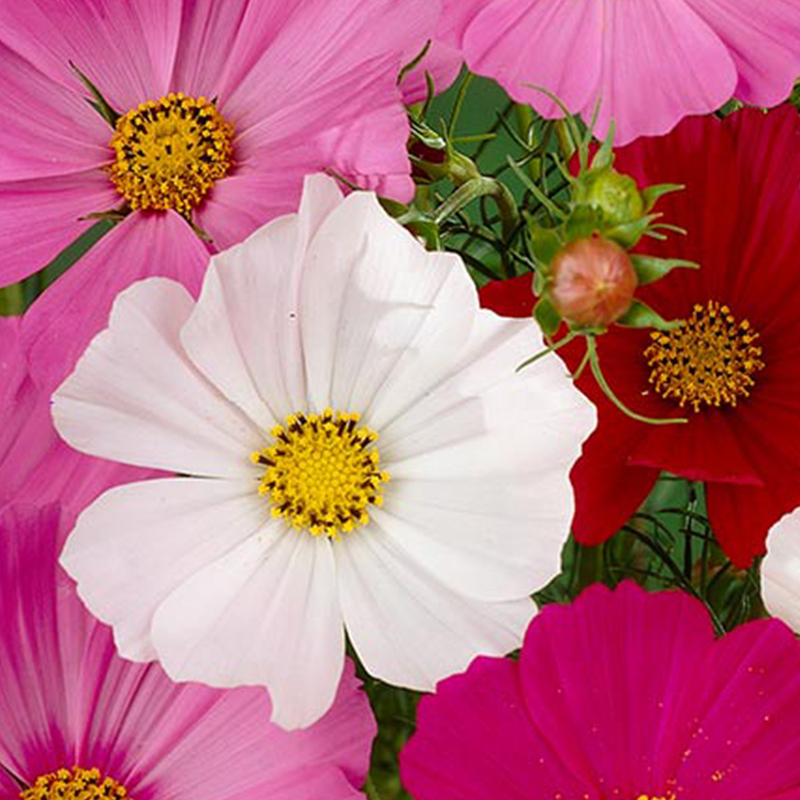 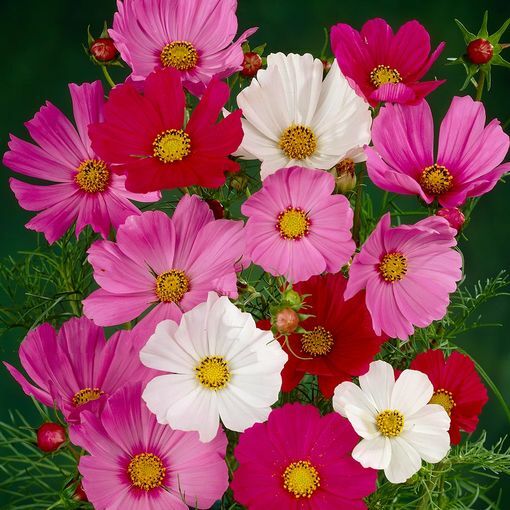 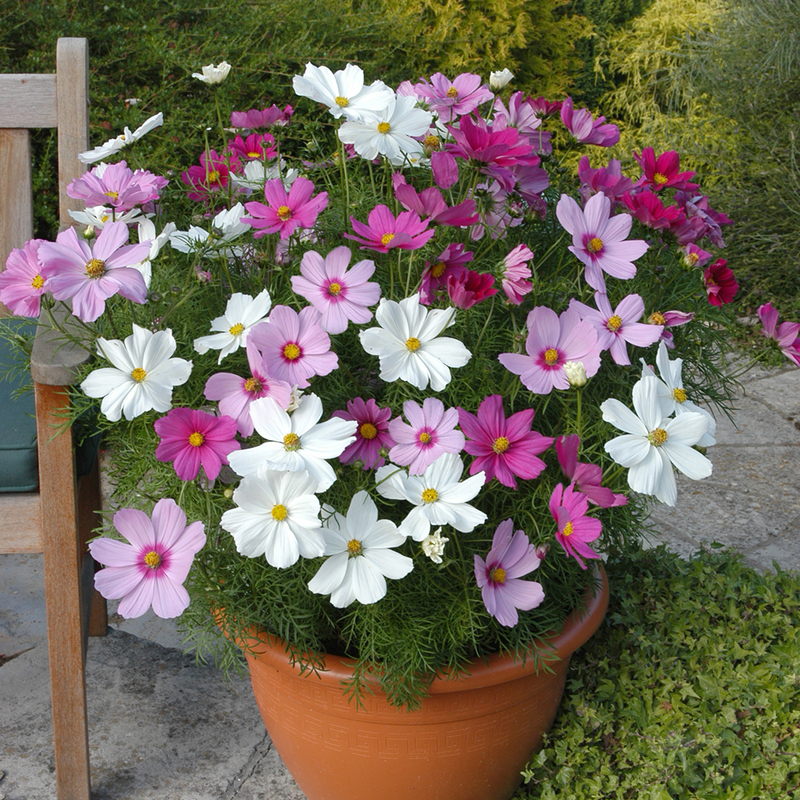 Cosmos Sonata Mixed are an exciting blend of pink, rose and white with fine feathery foliage and huge single flowers. 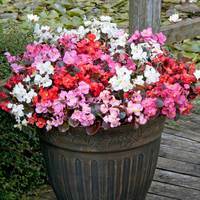 Flowering from mid summer well into autumn this premium and popular bedding plant simply cannot be ignored. 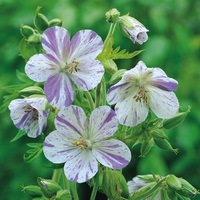 Growing to a height of 60-70cm they really make an impact in the summer border. 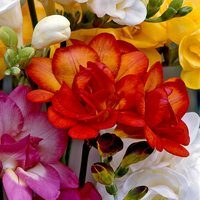 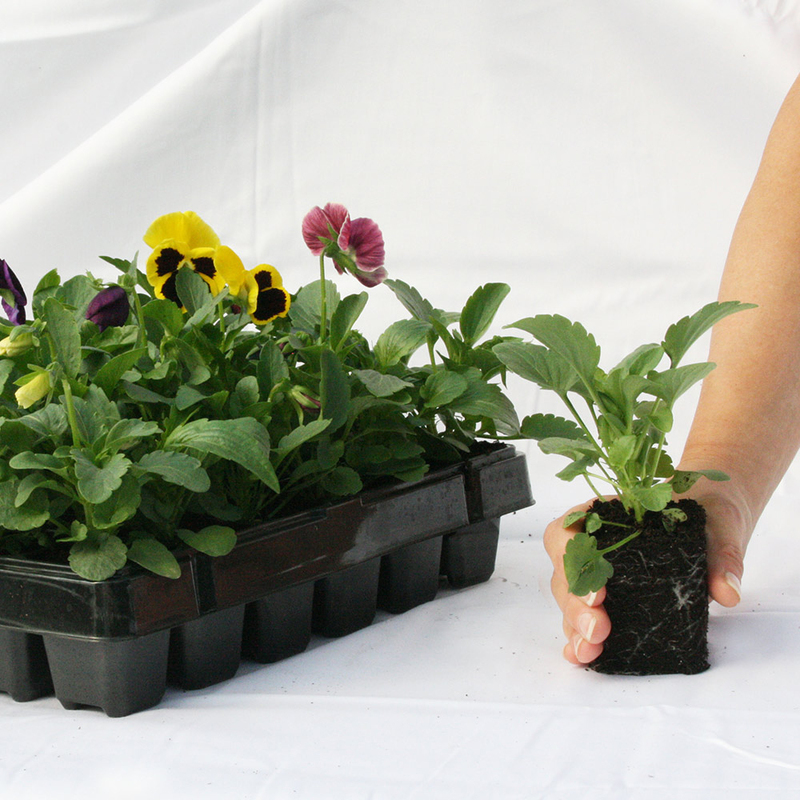 UK-grown garden ready plug plants supplied for instant results. 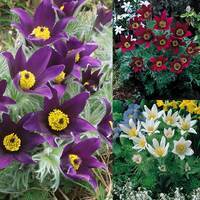 Soil Type Fertile well drained soil, or a balanced compost. 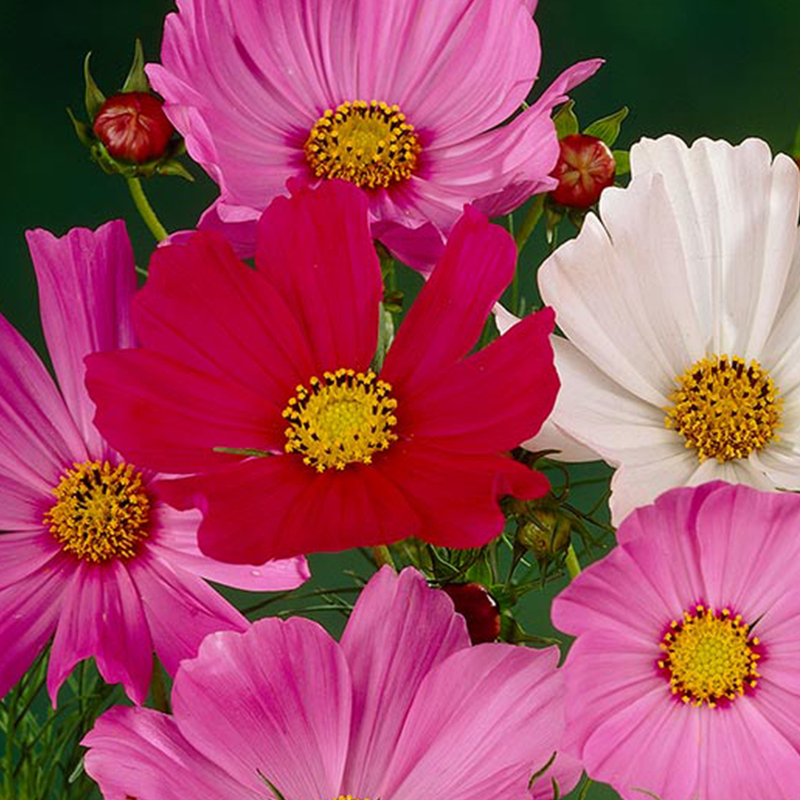 Fertile well drained soil, or a balanced compost.